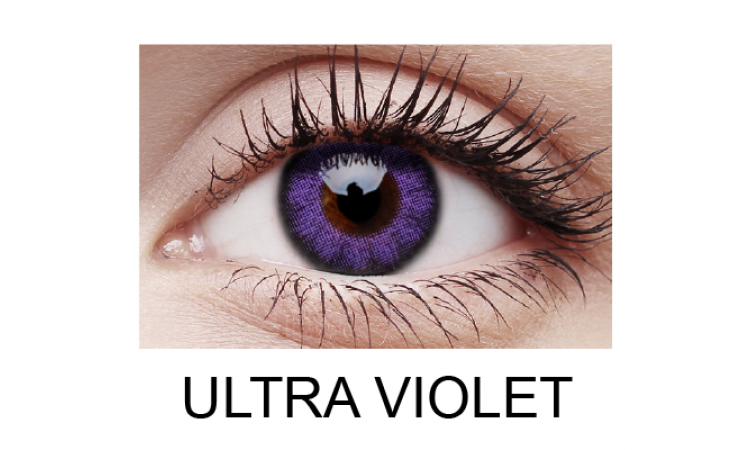 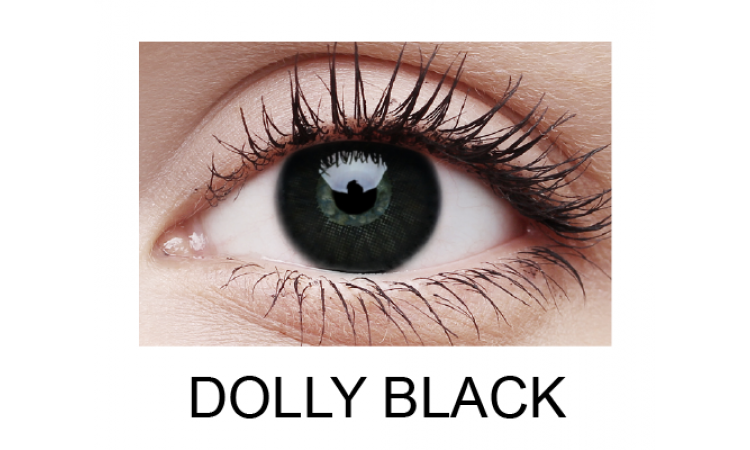 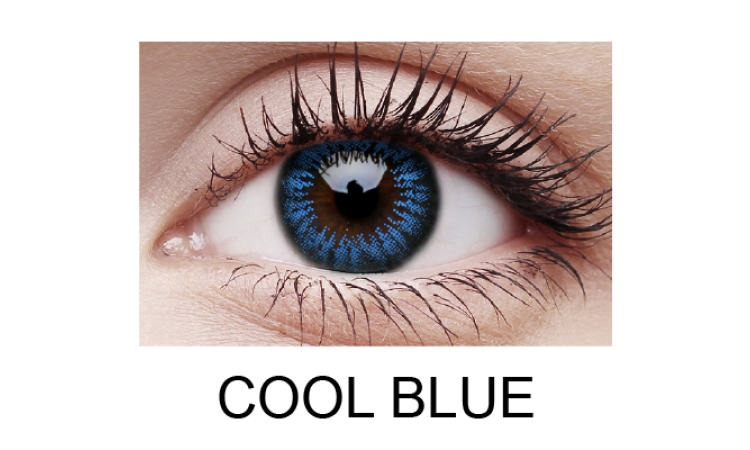 The ColourVUE Big Eyes effect non-prescription lenses make your eyes look bigger and brighter with a doll like appearance. 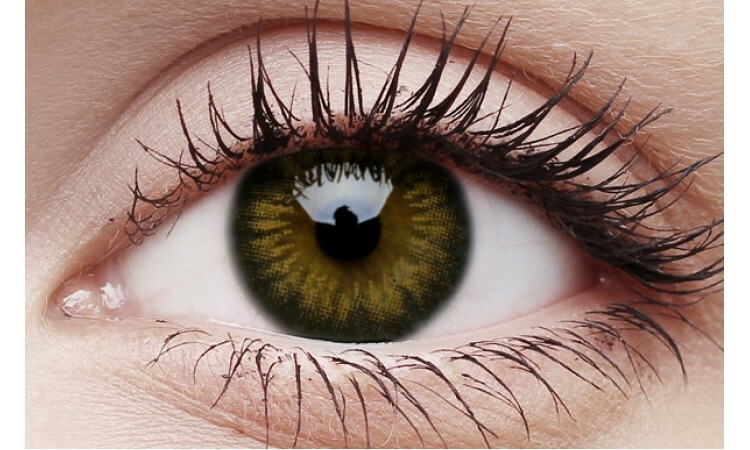 The thick circle creates defined looking eyes with naturally blending colour tones. 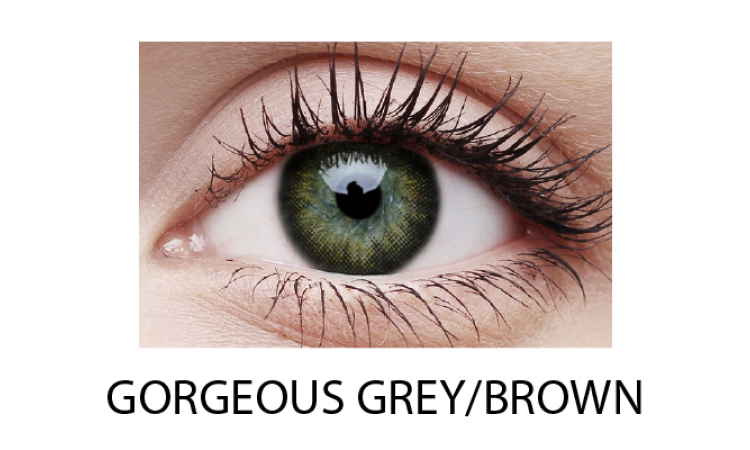 *Gorgeous Grey is being renamed to Gorgeous Brown. 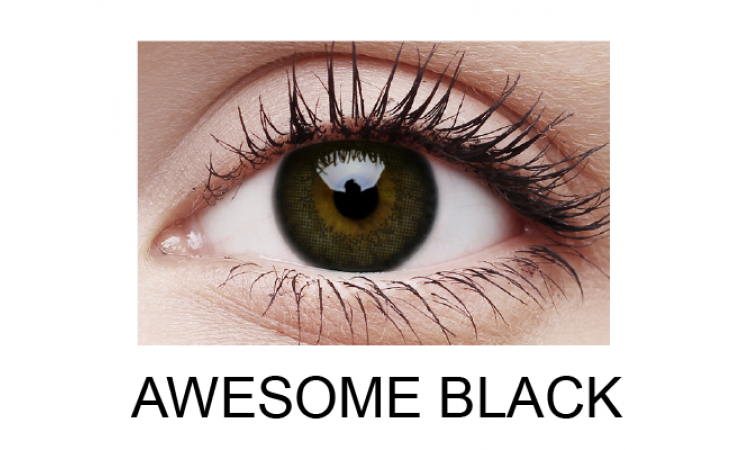 The colour remains the same.